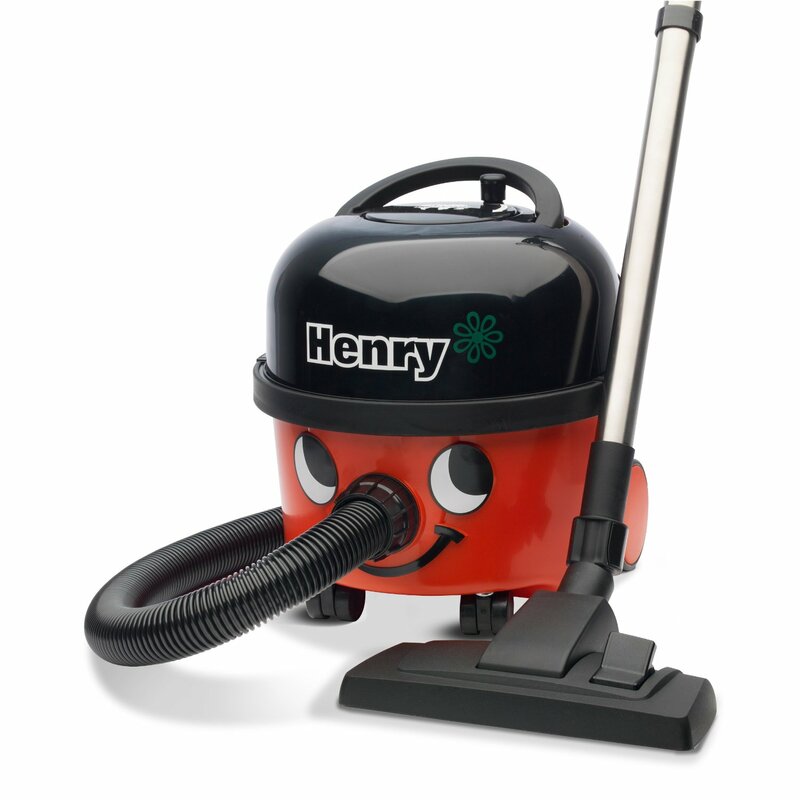 Charles Vacuum is the blue faced cousin to the iconic Henry vacuum, produced by the manufacturers Numatic. 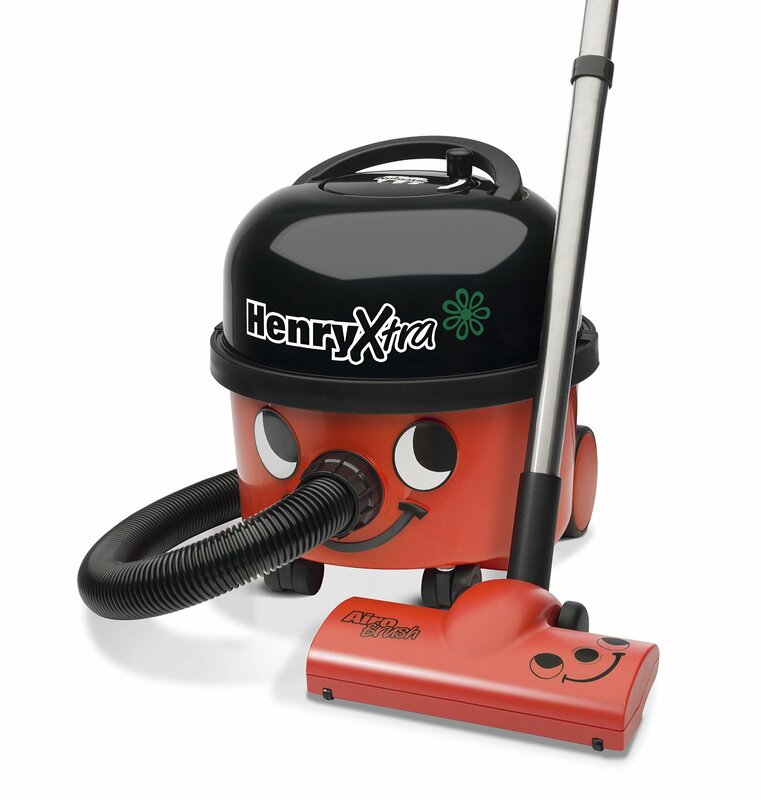 More than just a regular vacuum cleaner, this machine is capable of sucking up water, as well as other liquids, making it an extremely useful piece of kit for any domestic or professional cleaner. We decided to put the Charles through its paces in both dry and wet conditions, to see if it lives up to the high standard that Numatic are known for. 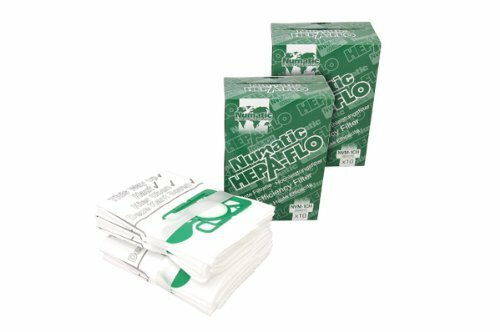 Numatic are known around the world as one of the leading manufacturers of high quality vacuum cleaners, for both the domestic and professional markets. They were founded in Somerset in 1969 and have grown to own a large share of the market in both the UK and abroad. All of their machines are still produced at their facility in Somerset, where 700 people work to produce more than 4,500 machines, each and every day. 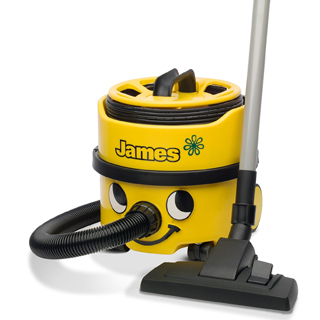 Although Charles was intended to act as a vacuum cleaner in wet conditions, you can also use it just as you would a regular vacuum cleaner, in dry conditions. Built with two powerful 1200W TwinFlo motors, this machine is capable of lifting the most stubborn dust and dirt that accumulates in our homes. 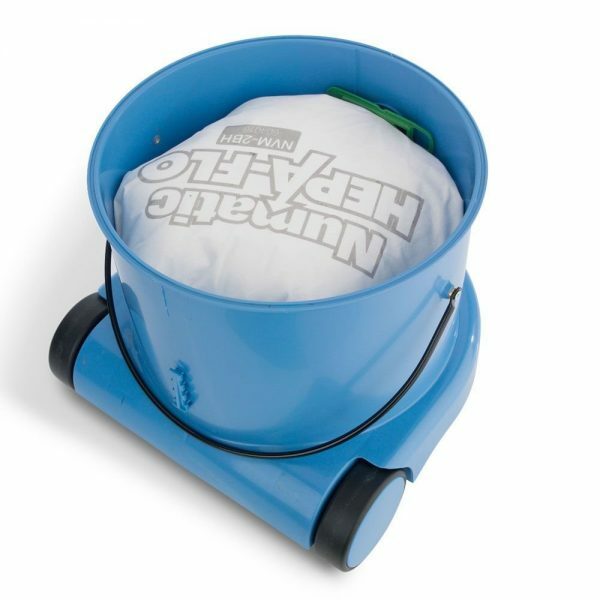 It has a dry capacity of 15 litres, which is ideal for professional cleaners who want a machine that will vacuum an entire floor of an office without having to empty the bag half way through. The Charles is also extremely lightweight, weighing only 7.1 kilograms, so you’ll have no problem pulling it around your home or carrying it up a flight of stairs. When I first switched this machine on I was surprised by just how quiet the motor was. It is common for the average vacuum cleaner to produce a lot of noise when it is running but I was actually able to listen to the radio while I tested the Charles out in my home. Now let’s get down to business because this is the real reason why Charles came into existence. 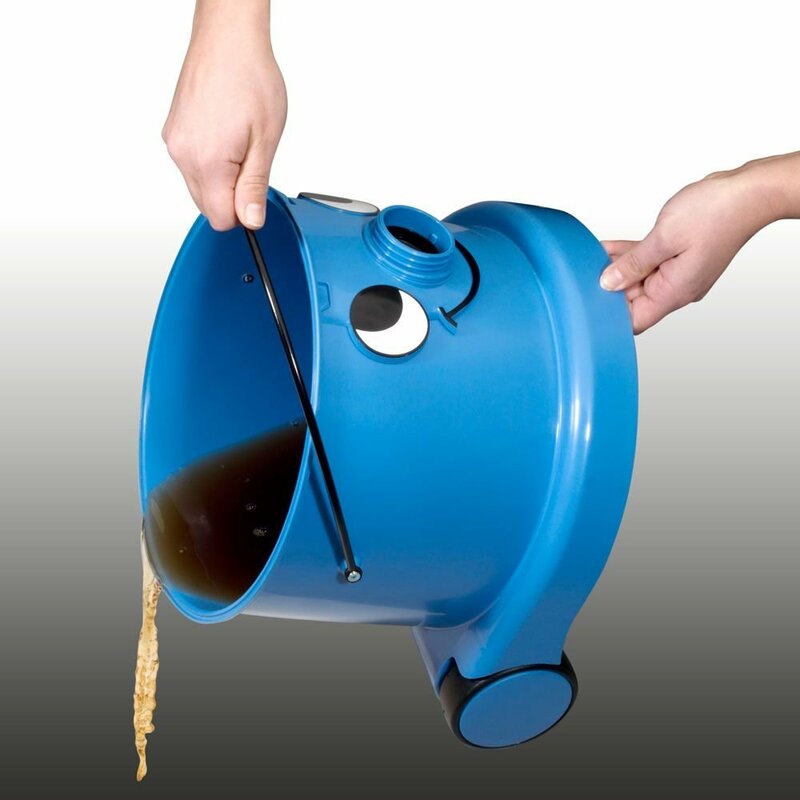 There are many reasons why we would need a vacuum cleaner that is capable of sucking up liquids, ranging from accidental spillages in our homes to more heavy-duty commercial requirements. If you’ve ever been unfortunate enough to experience any plumbing issues in your home then you know just how stressful it can be having to deal with the risk of flooding and potential damage to your property. 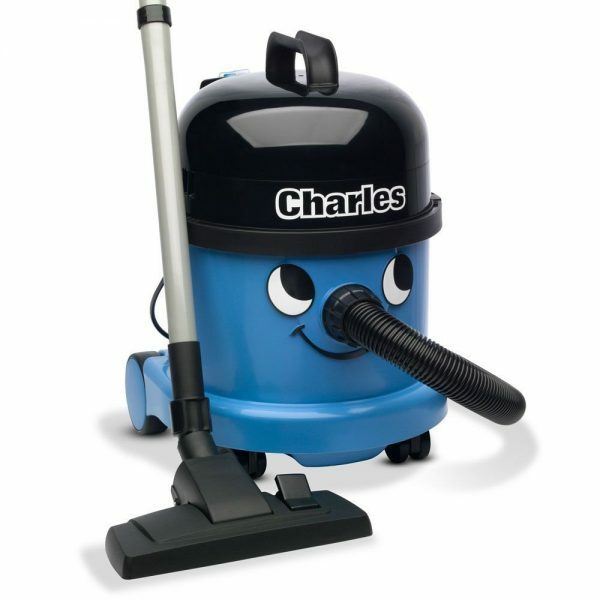 Charles is capable of sucking up large amount of water, with a capacity for 9 litres of liquid, so if you do end up having a plumbing nightmare and want to prevent your home and possessions from getting damaged, a Charles vacuum will ensure you deal with flooding quickly and effectively. All of the parts that make-up this machine are made from materials that are water-friendly, so you don’t have to worry about any rust or corrosion issues that are common when liquids are involved. 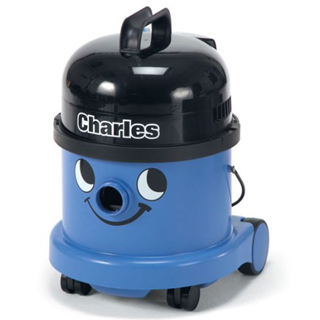 What does the Charles vacuum come with? When you first unbox your Charles you will notice the strong, thick hose (1) that protrudes from the side of the base unit. This hose is made form crush-proof material that prevents it from getting crushed or becoming torn. 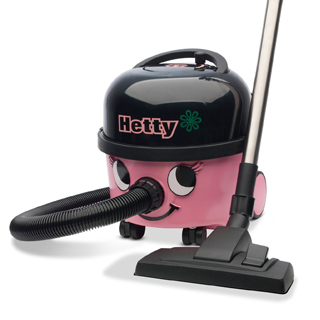 A good vacuum cleaner needs to be able to take a fair amount of abuse, especially if it is to be used for commercial purposes, so this feature is hugely beneficial. Next up is the combination floor nozzle (2) that attaches to the two metal extension tubes, which are connected to the nose. This nozzle has two pedals on the top that allow you to raise or lower the castellated brush as you move from regular carpets to harder floors. The underside of this nozzle contains a metal plate that allows it to easily glide over floors and two litter pickers (3) help collect dirt and funnel it through the tubes. One of the best things about the Charles is the amount of extra tools that you get with it, which allow you to tackle the dust and dirt that is often out of the reach of regular vacuum cleaners. One of my favourites is the soft dusting brush (4), which is made up of a number of fine bristles and allows you to vacuum delicate objects, as well as curtains and blinds. Secondly, there is long, thin crevice tool (5) that will allow you to reach the dust that forms in the corners of rooms, next to the skirting boards and in other tight gaps in your home. 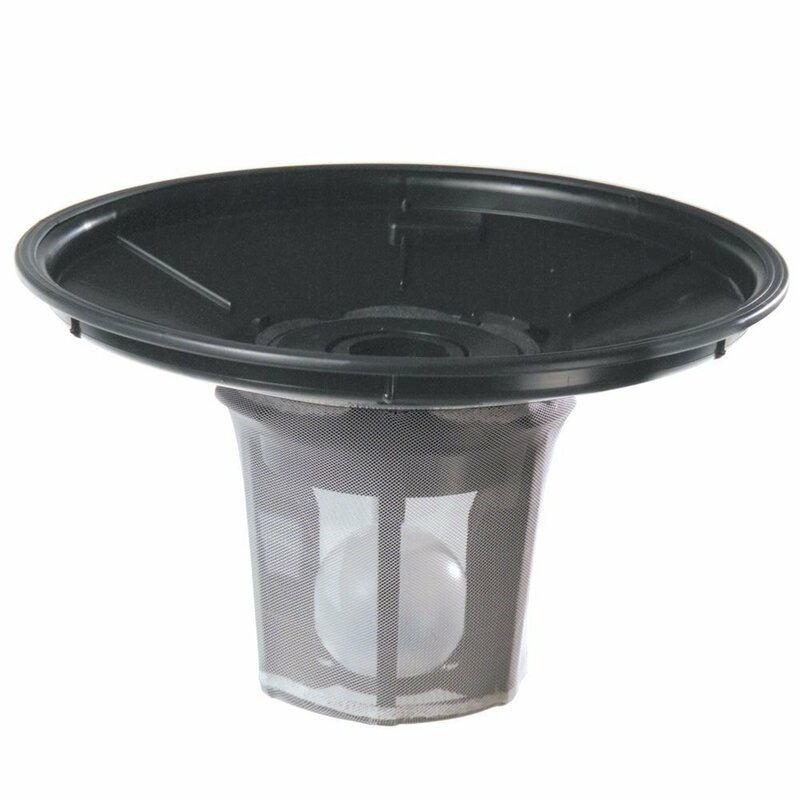 Lastly, there is a general purpose nozzle (6) included that is ideal for cleaning the inside of your car, as well as the staircase in your home. I like to think of the Charles as an insurance policy without the hefty price tag. 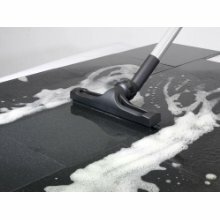 Not only is it ideal for everyday cleaning in your home, it is also an extremely powerful machine that is capable of dealing with spillages and flooding that can cause catastrophic amounts of damage, if not dealt with quickly. 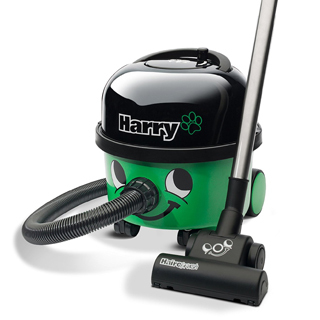 Built to last and very affordable, this vacuum is a sensible purchase for both domestic and commercial cleaners. Really impressive build quality and a very strong motor! I have owned mine for a few weeks now and absolutely love the Charles.